Kindred Spirits is a collection by Jill Shaulis of Yellow Creek quilt designs. 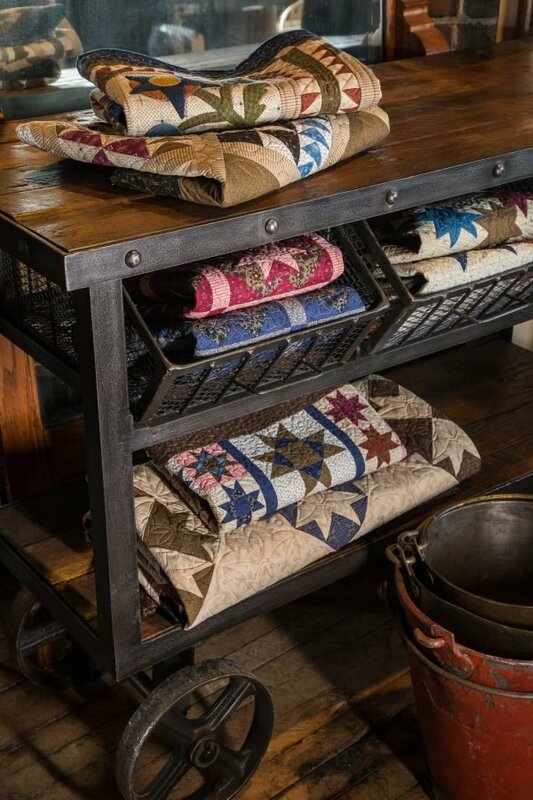 The collection has prints inspired by Civil War era fabrics accurately reproduced in warm, cozy colors. These prints inspire you to go back in time to when things were simpler and crafting with your hands was how you created a quilt for your home. These fabrics are excellent for scrappy quilts and will easily fit into a color wall for use season after season. The quilts vary in sizing and layout options. No need to bring your machine for this demo class.